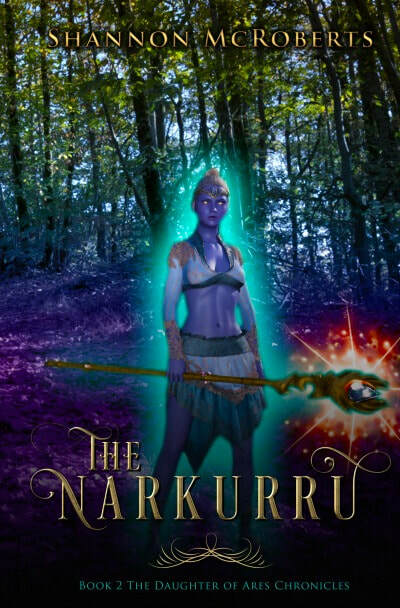 Athine does not believe in fate, but when she learns she has the power to kill other immortals her fate comes knocking. Matters take a turn for the worse when the mysterious Kinir reveals that Harmonia, Athine’s beloved sister, is the coming evil fate demands she battle. Now Athine must choose between becoming the champion that will save her world or saving her sister. 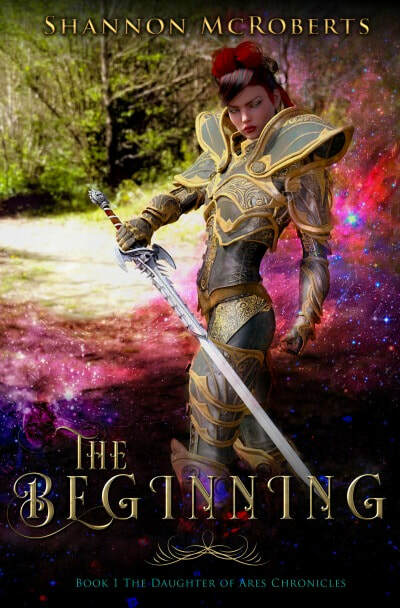 Find out what path Athine chooses by reading THE BEGINNING, a new mythological fantasy that fans of JRR Tolkien, Sara C. Roethle, and Xena will not want to miss. Click on the link below today to purchase your copy and start your adventure with Athine! Take what you know about mythology and throw it out the window. Sixteen-year-old Isri dreams of marrying a handsome prince from a faraway land. She has no desire to become the Raelisuir of her town, Cerynian, like her mother. Instead, she wants to become queen of anywhere else. However, things change when she has troubling dreams of a strange woman begging her to come to the dead city of Ialo. Isri relents and visits Ialo later that day with her suitor Est'it. Once in Ialo, she learns she is the only one that can break the blood oath made between the Cerynian people and a Narkurru demon named Lye-Ashe. The souls of her future children hang in the balance for if she fails they too will become cursed with the blood oath. Athine is not your ordinary immortal-born goddess. 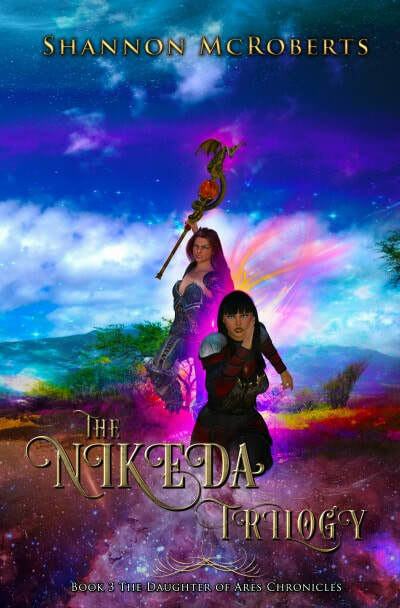 In The Nikeda Trilogy, you'll follow Athine as she battles her nemesis Nikeda while interacting with key figures from many mythologies. Travel with Athine as she learns the dark secrets of her mysterious destiny, why Zeus hates her so much, where vampires come from, and what really happened to the dragons. Can Athine and her new friends save the world from becoming overrun by Nikeda's Cursed Bloods or will she have to make the ultimate sacrifice to keep everyone else safe? Click on the link below and purchase your copy today to read what readers are calling a mash up of Xena, Buffy, Blade Runner, and Lord of the Rings! My name is Zarra Perez, or at least that is what I am told. I have no recollection of that name or the face in the mirror. Genetic Corp X is one of the world's premier tissue and organ cloning centers. Medical breakthroughs of all kinds have originated from the work done at the facility. Zarra Perez was their lead research scientist on her way to curing Alzheimer's disease—until a nearly fatal accident left her with no personal memories or sense of self. Her father and husband want her to return to the life they say she had before her accident. However, even with no sense of personal identity, Zarra isn't content to allow others to dictate her life. 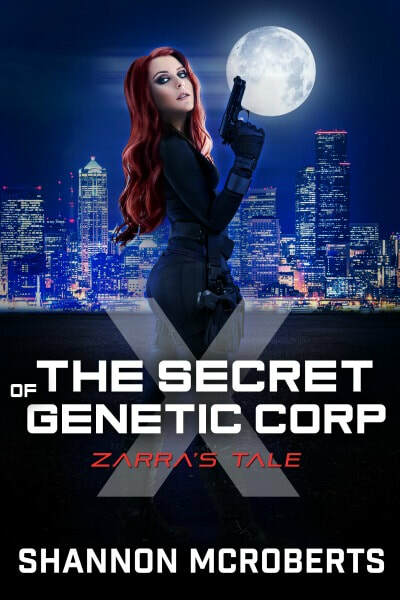 In her desperate search to remember who she is, Zarra uncovers the horrible truth about Genetic Corp X. Now she faces a moral dilemma that could cause her own death. Join Zarra in her search for her lost memories and find out what the secret of Genetic Corp X really is! Click on the link below and purchase your copy today to read the book others have compared to Blade Runner. Will you follow her down the path mired in sorrow and speckled with shards of schadenfreude? 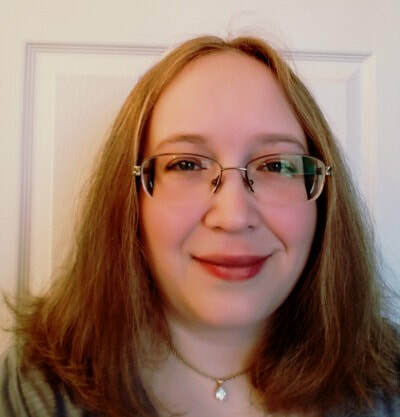 In her final omnibus of poetry, Shannon McRoberts explores deep emotions of love, loss, and heartache. 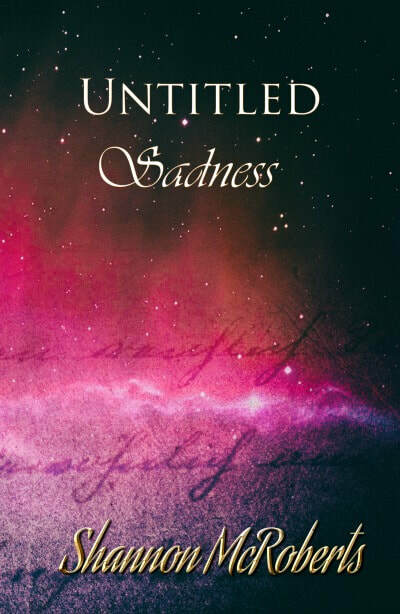 This book contains poetry from Poetry for the Chronically Heart Broken and Depressed, REMORDERE, Erosion of the Heart, #BROKEN, and previously unpublished poems you will find nowhere else. 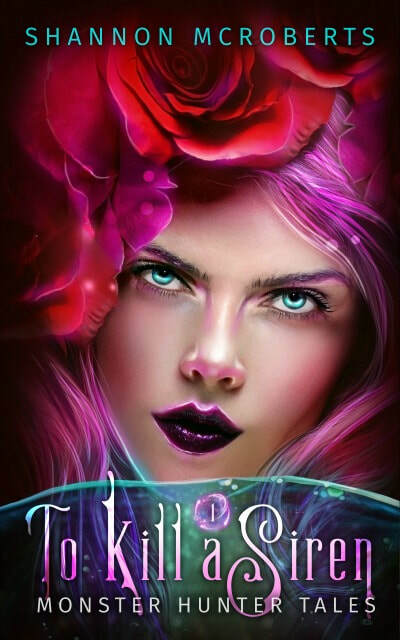 Athine does not believe in fate, but when she learns she has the power to kill other immortals her fate comes knocking. 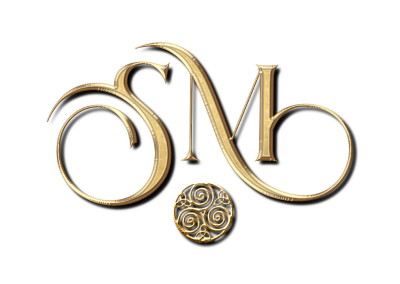 Matters take a turn for the worse when the mysterious Kinir reveals that Harmonia, Athine's beloved sister, is the coming evil fate demands she battle. Now Athine must choose between becoming the champion that will save her world or saving her sister. 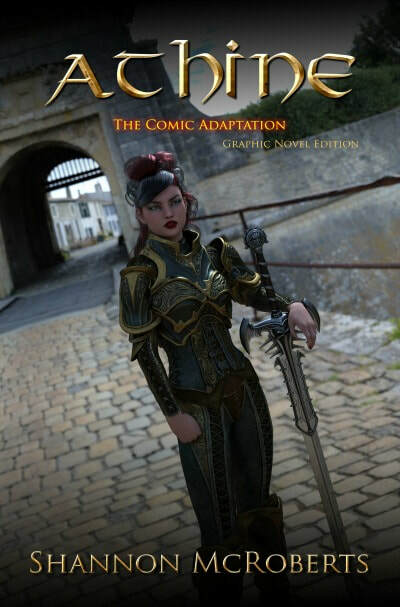 Find out what path Athine chooses by reading ATHINE, a new mythological fantasy graphic novel that fans of JRR Tolkien, Sara C. Roethle, and Xena will not want to miss. Click on the link below today and start your adventure with Athine. Lexi River had only one job--keep Gareth Blaze out of trouble and on time for his appointments. For the most part, Lexi was able to keep Gareth's nose clean and his name out of the tabloids. Usually any mischief he found himself in was easily taken care of with a few phone calls; until Gareth fell head over heels for a mysterious girl named Genevieve. Genevieve was otherworldly and elegant. Lexi hated her from day one. There was something not quite right about her, but Lexi could never figure out what bothered her about Genevieve. Everyone chalked it up to jealousy, until Lexi's worse fears about Genevieve were realized when she causes Gareth to lose his fortune in a business deal gone bad. Penniless, both Gareth and Lexi are forced to return to their childhood hometown in Kentucky. It was a place neither one of them wanted to see again, but Lexi was determined to make the best of the situation. Things were finally looking up for the pair. That is until Gareth fell violently ill and Lexi was charged with his attempted murder. Fans of Laurell K. Hamilton and Patricia Briggs will not want to miss this new series. Click the link below to get your copy today!